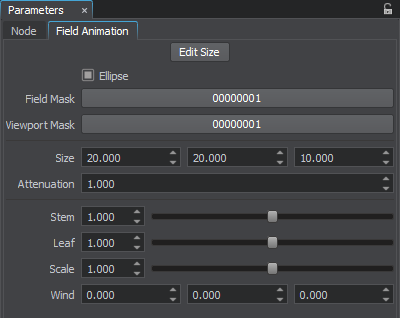 The maximum amount of the rendered field animations per frame/bit mask — 8. 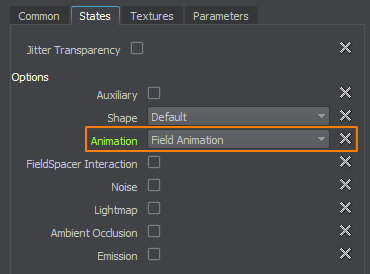 A FieldAnimation class to edit animation fields by using UnigineScript. 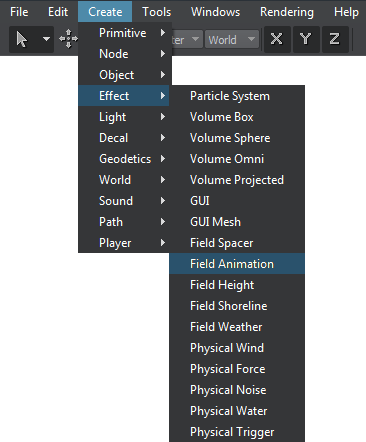 Add an animation field to the world: on the Menu bar, choose Create -> Effect -> Field Animation and place the node in the world. 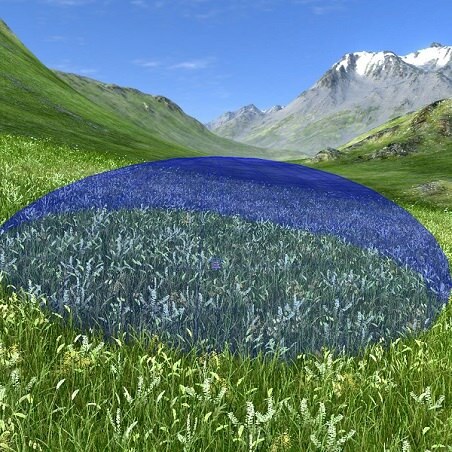 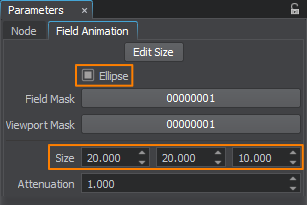 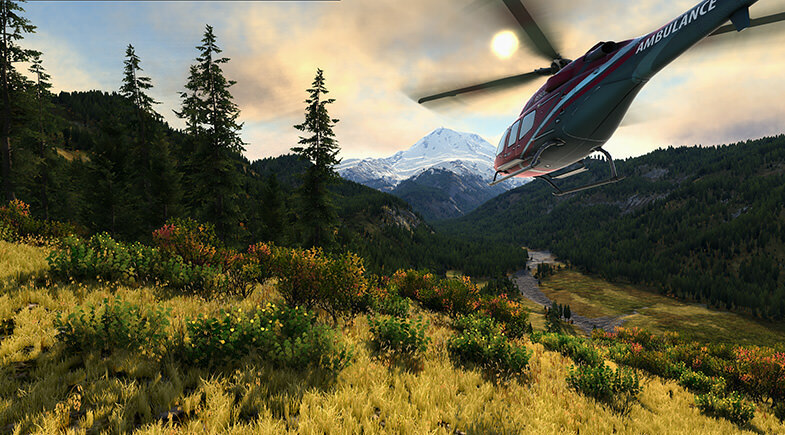 The field animation effect will not be multiplied by render animation settings.